Dentistry has entered the era of specialty. 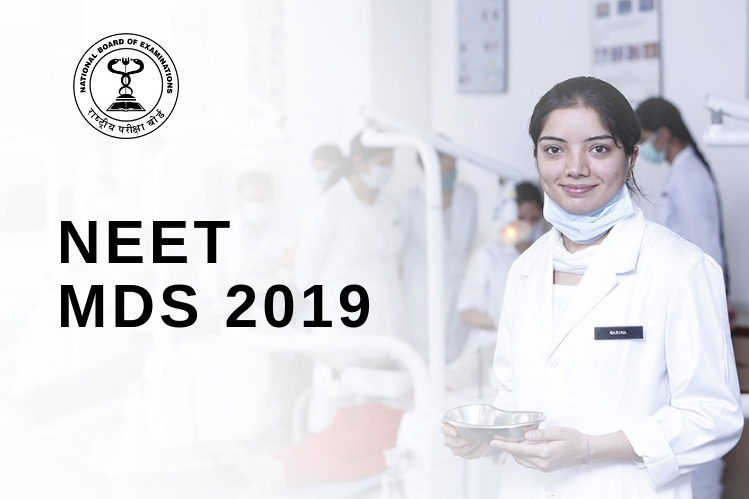 The JCD Dental college commenced MDS courses in four specialties from this academic year of 2015-16. Application Process for MDS Admissions will be started soon. Prosthodontics: Prosthodontics, also known as Prosthetic Dentistry, is the area of dentistry that focuses on dental prostheses and rehabilitation. It is the dental specialty pertaining to the diagnosis, treatment planning, rehabilitation and maintenance of the oral function, comfort, appearance and health of patients with clinical conditions associated with missing or deficient teeth and/or oral and maxillofacial tissues using biocompatible substitutes. Conservative Dentistry & Endodontics: This specialty deals with the management of dental pain, advanced cosmetic ailments and periapical lesions requiring restorations and/or surgical intervention. Orthodontics & Dentofacial Orthopaedics: The specialty is concerned with the study and treatment of malocclusions (Malalignments), which may be a result of tooth irregularity and/or disproportionate jaw relationships. Orthodontic treatment not only focuses on dental displacement only, but also deals with the development and modulation of facial growth. In case of the latter, it is better defined as “Dentofacial Orthopedics”. Periodontics: Periodontology or Periodontics is the specialty of dentistry that deals with the supporting structures of teeth, as well as diseases and conditions that affect them. The supporting tissues are known as the periodontium, which includes the gingiva (gums), alveolar bone, cementum, and the periodontal ligament. A professional who practices this specialty of dentistry is known as a periodontist. MDS Admissions shall be made strictly on the basis of merit in NEET-MDS 2019 and as per guidelines issued by Govt. of India/D.C.I/DMER, Govt. of Haryana/Pt. B.D. Sharma University of Health Sciences, Rohtak.